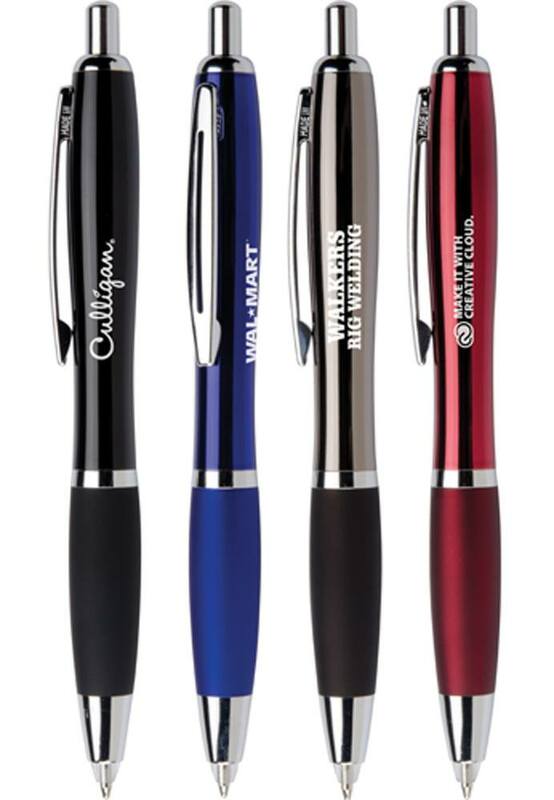 The Santorini Stylus retractable ballpoint pen features a sleek classic design, smooth rubber grip for writing ease and tech friendly Stylus. 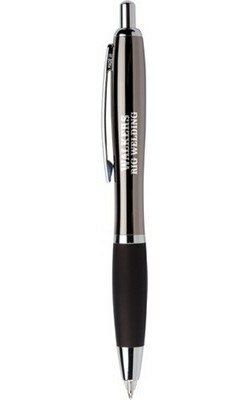 The Hub Santorini Torch Retractable Ballpoint Pen is an ergonomic curvalicious delight to hold and whoever you present it to is going to love it. 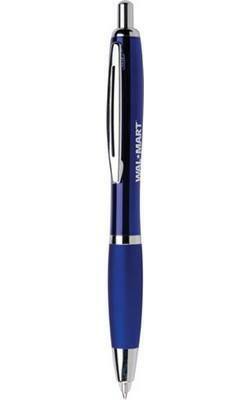 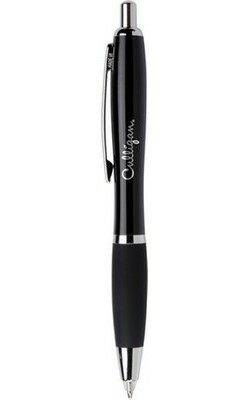 Use this pen's powerful and bright LED torch at the top end with a simple double-click. 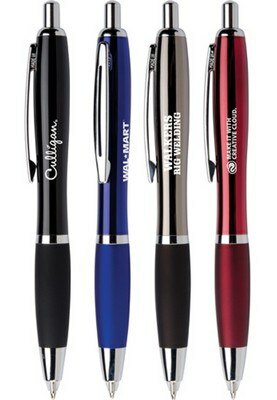 The shiny enamel of the Hub Santorini Torch Retractable Ballpoint Pen is complemented nicely by its silver accents. 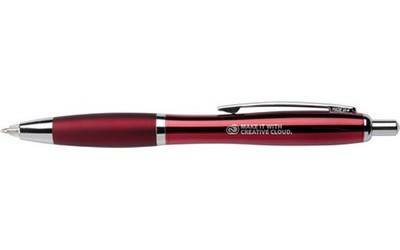 Writing would be a joy with its super smooth ink flow technology.